Everyone remembers their 12-year-old crush who they were ‘going to marry’. …That’s what happened in Egypt when Nasser Hassan gave his blessing for his son Omar, 12, to marry his cousin Gharam, 11. 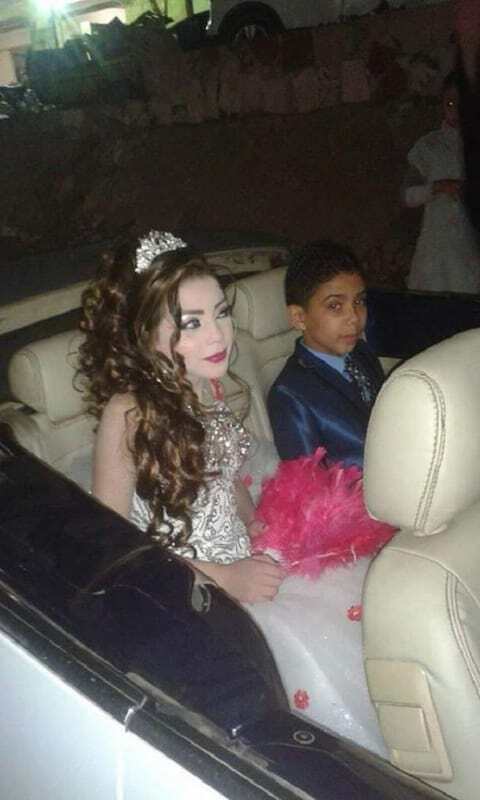 The announcement has sparked an outrage, with activists vowing to stop the wedding taking place in order to give Gharam an equal chance at life, the Washington Post reports. The law in Egypt bans marriage between under 18s and the father maintains there was “nothing inappropriate” about the union as it is just “an engagement, not a marriage”. The photos have provoked a lot of anger, with Reda Eldanbouki, the head of the Women’s Center for Legal Aid and Counseling, reporting the incident to government agency the Women’s Center for Legal Aid and Counseling. Omar’s father has defended the engagement claiming that ‘Omar has always loved Gharam so much that he used to say he will marry her when they grow up.’ and they developed ‘strong feelings for each other’ through social media. 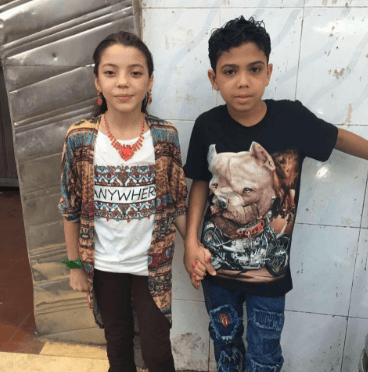 Eldanbouki also filed a complaint with the attorney general to investigate the incident and hold the parents accountable for this ‘crime’. We have to protect them in their early years before they reach the age of deviation. Deviation…you mean, the ability to make choices for yourself! ?